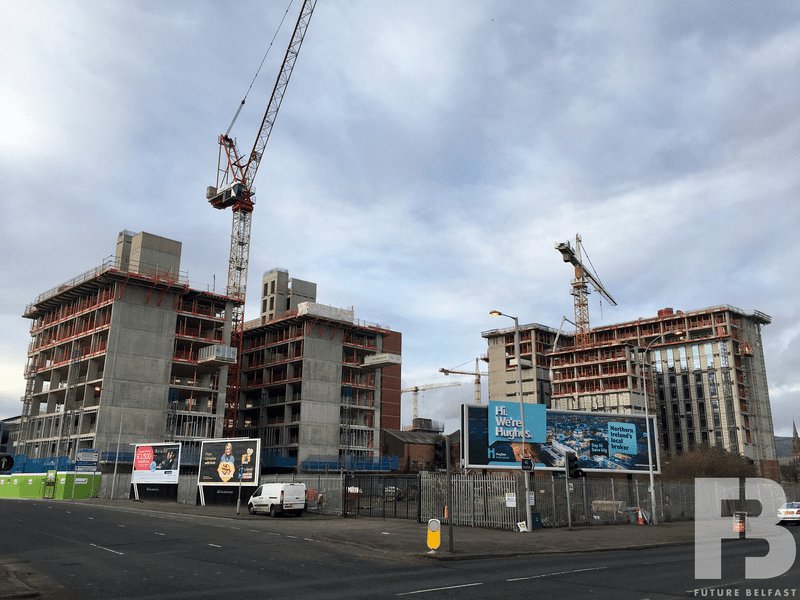 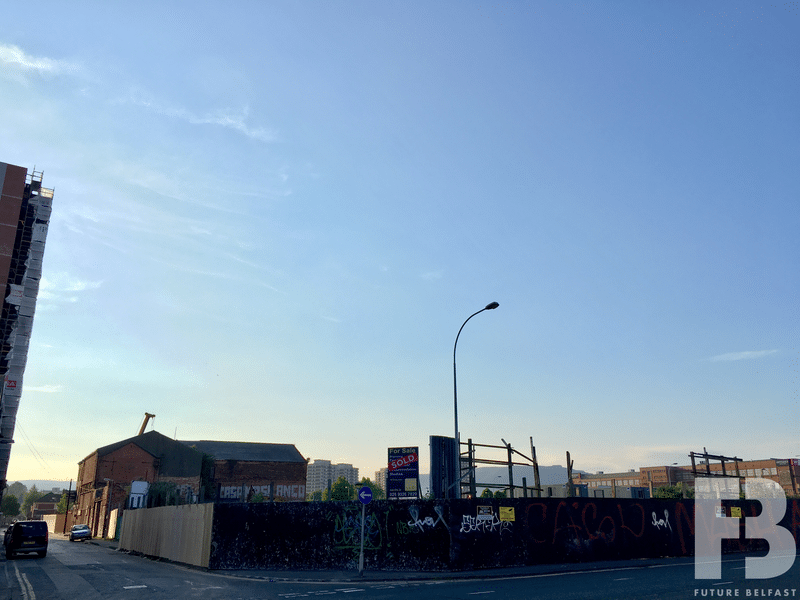 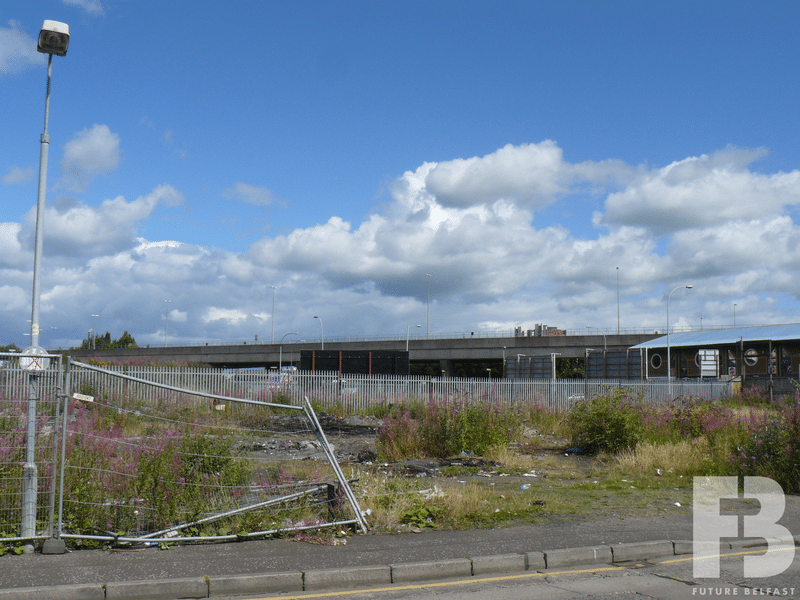 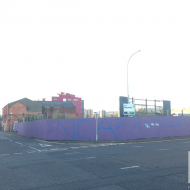 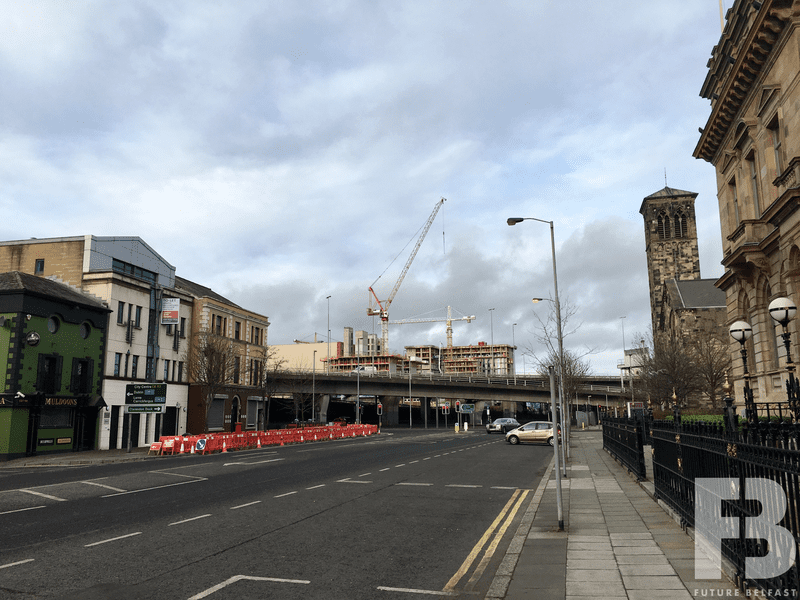 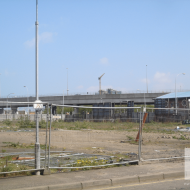 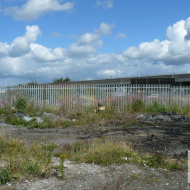 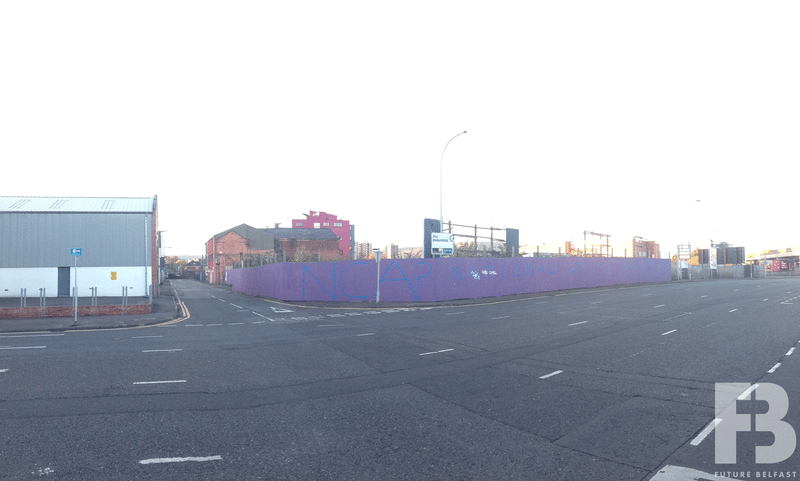 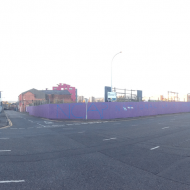 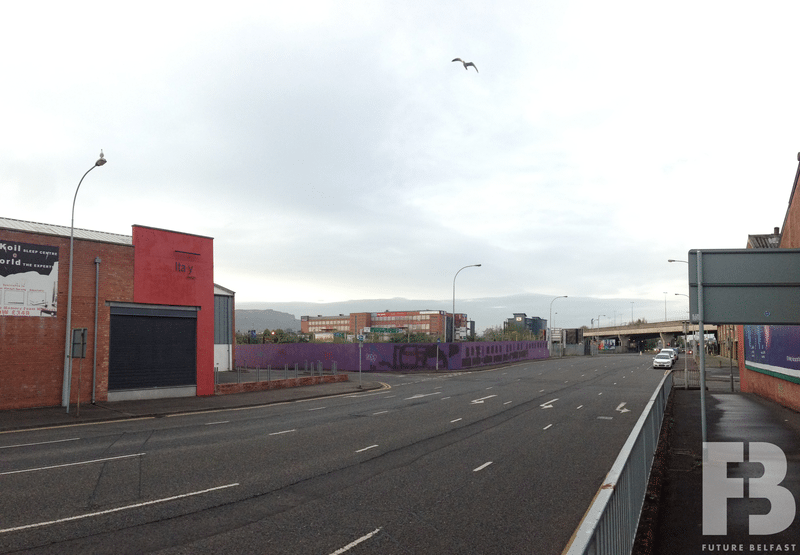 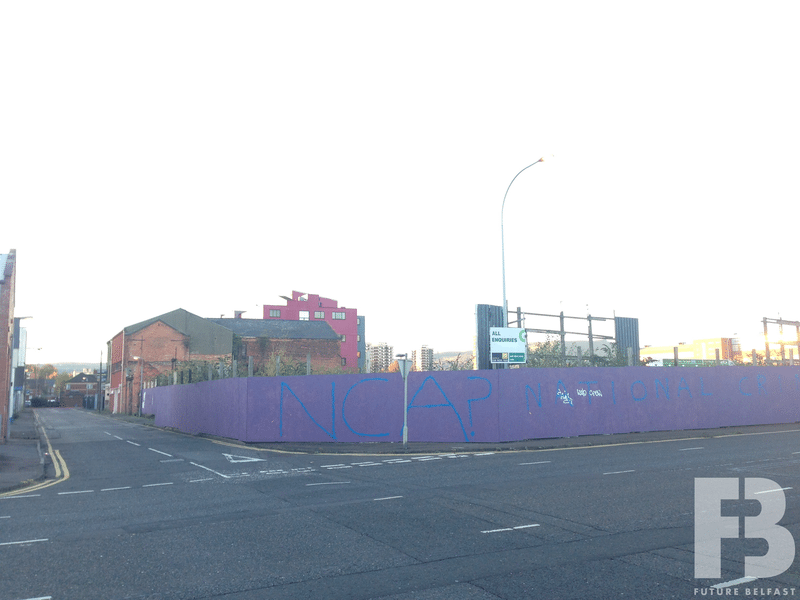 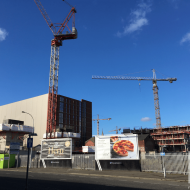 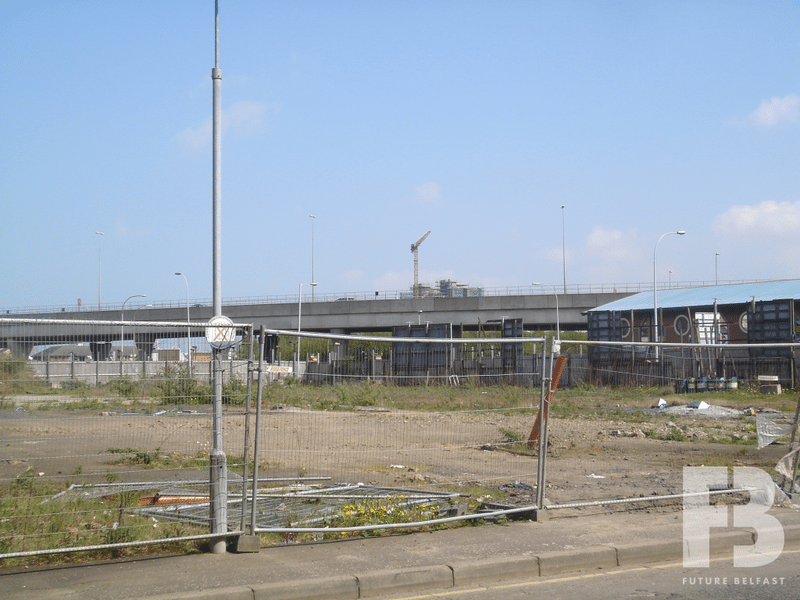 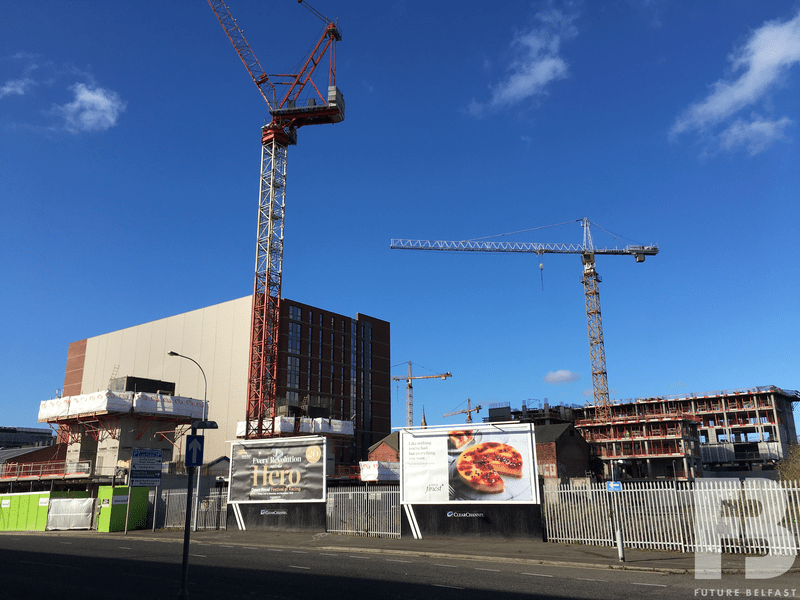 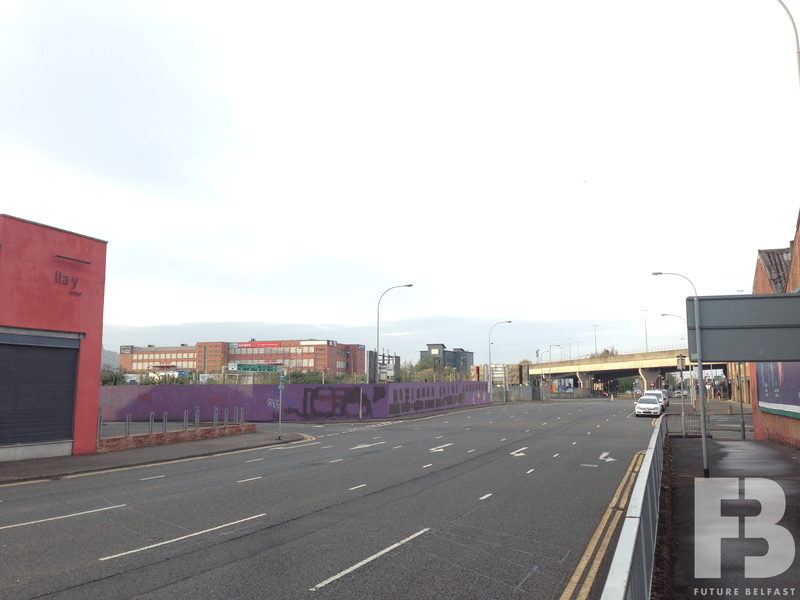 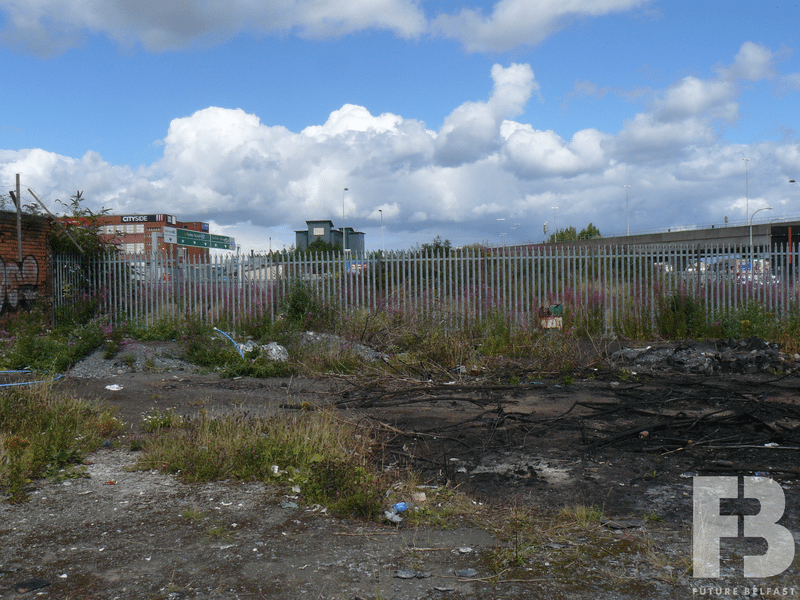 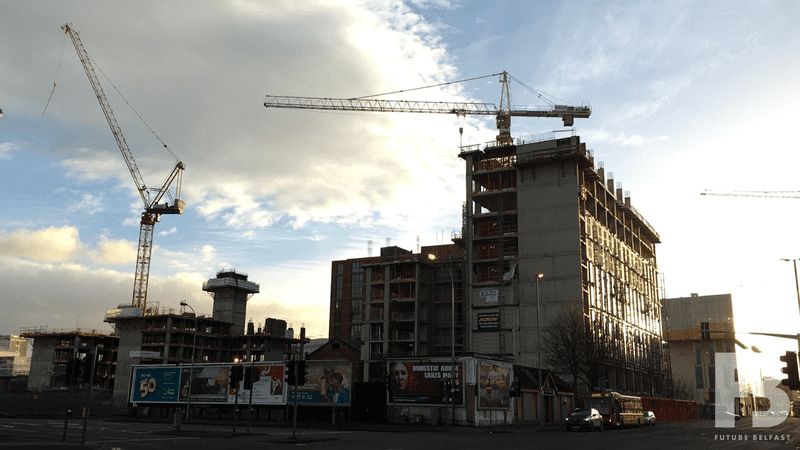 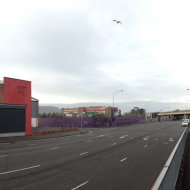 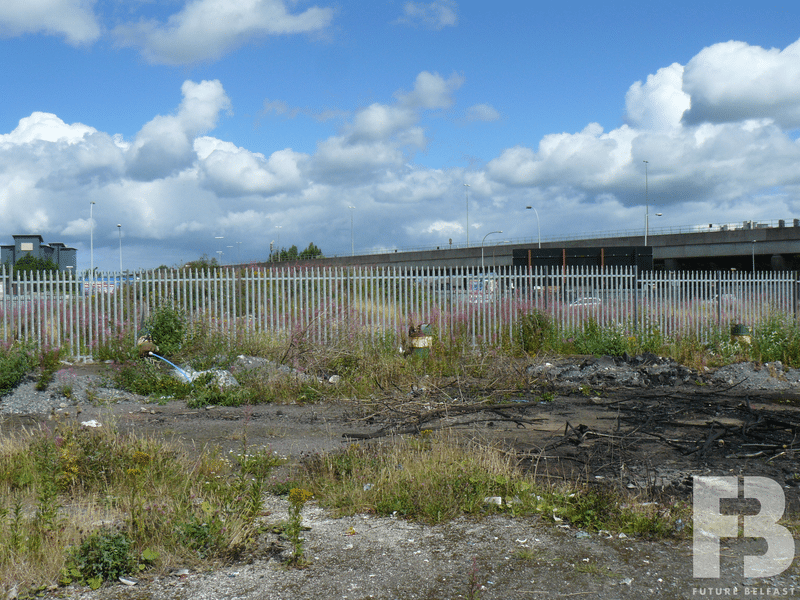 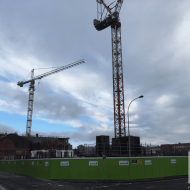 A rectangular cleared development site (0.04 acres) at the corner of Little Patrick Street and Nelson Street. 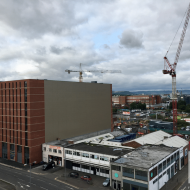 A planning application submitted in March 2004 by Ruskin Properties Ltd proposed to develop a new five storey office building extending to 36,390ft2. 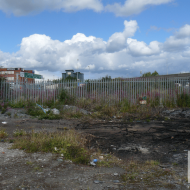 The application was approved in October 2005 though development did not proceed. 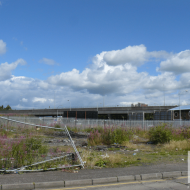 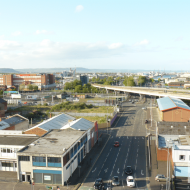 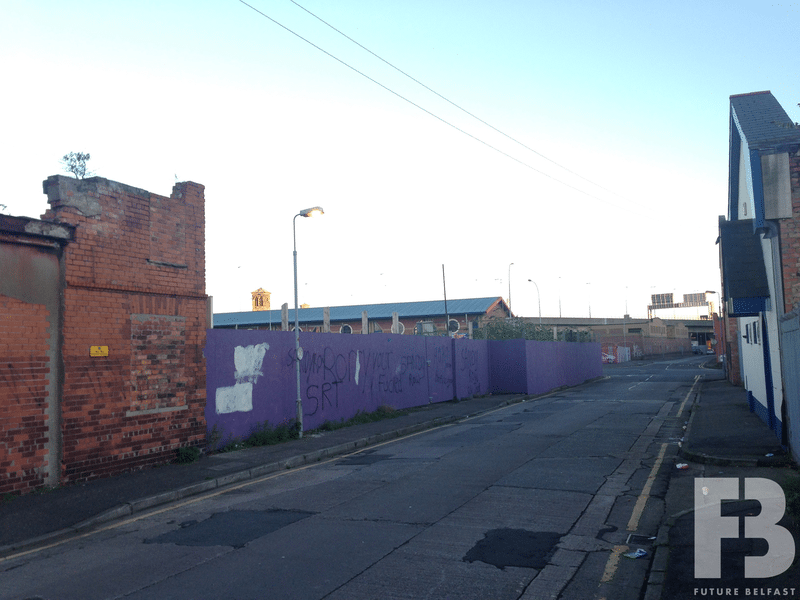 The site was placed on the market by Osborne King inviting offers in the region of £325,000. 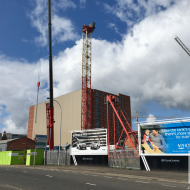 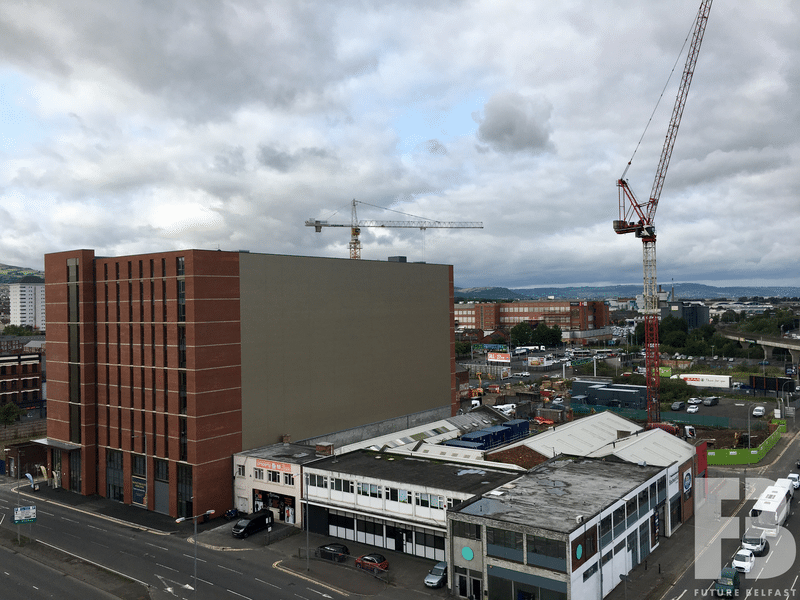 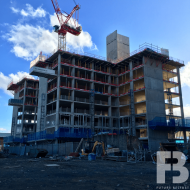 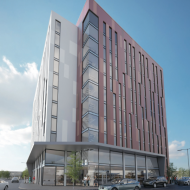 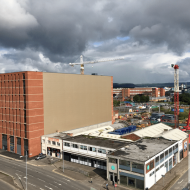 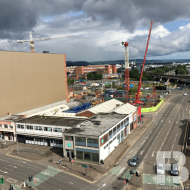 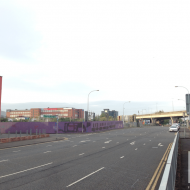 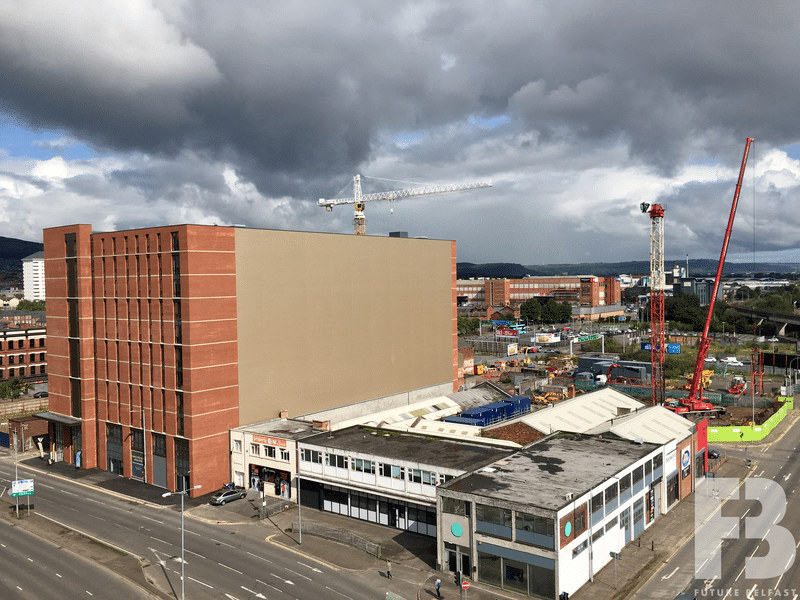 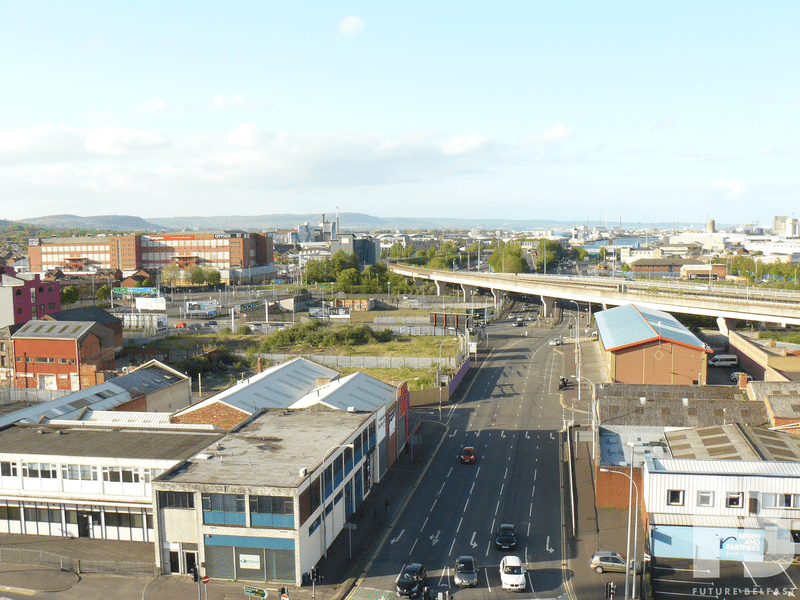 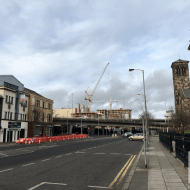 A planning application (LA04/2015/0716/F) submitted by UniCiti LLP / Rolloz LLP in June 2015 proposed to develop an 11-storey purpose built managed student accommodation building comprising 380no. 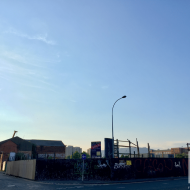 studios with shared communal areas. 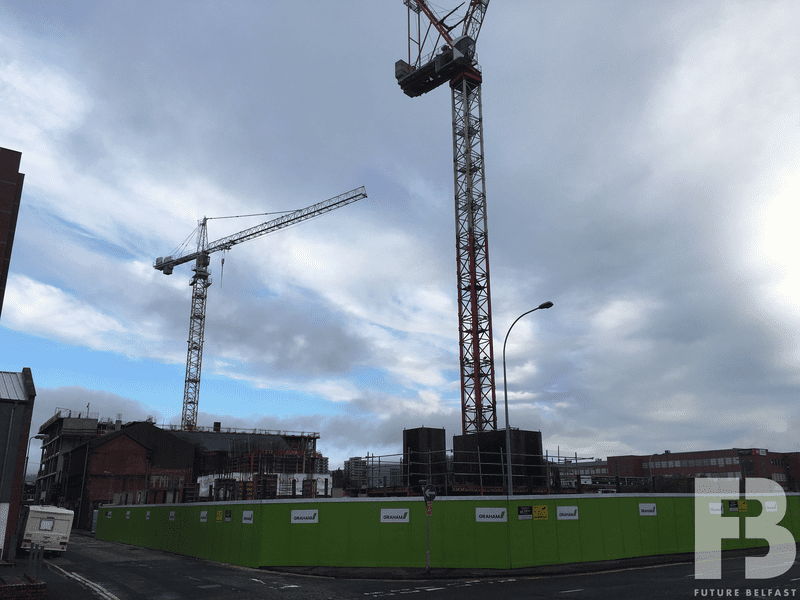 The number of student rooms was amended to 354no. 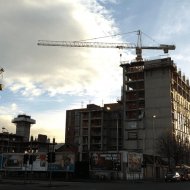 and the application was approved in October 2016. 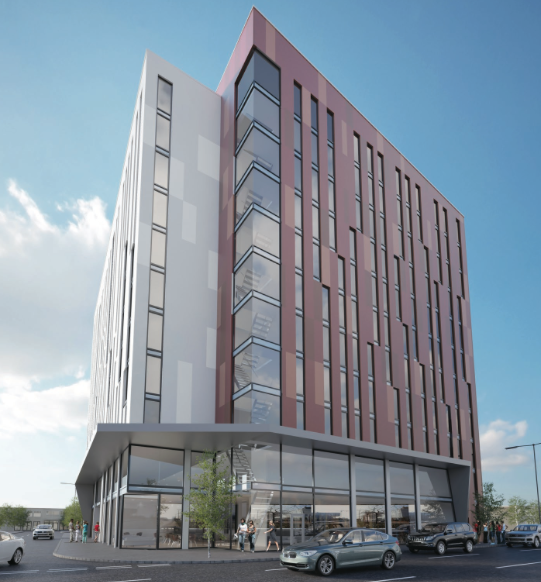 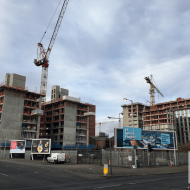 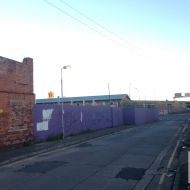 Lacuna Developments and Watkin Jones Group acquired the site in June 2017 and submitted a planning application (LA04/2017/2306/F) in October 2017 proposing to develop a purpose built managed student accommodation building comprising up to 430no. 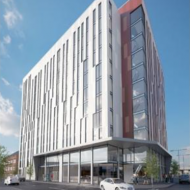 beds in a mix of cluster and studio bedrooms. 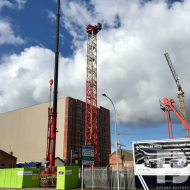 The application was approved in March 2018. 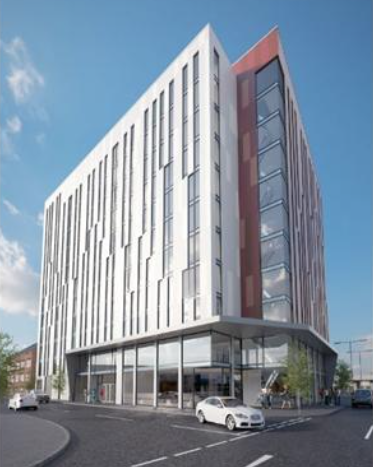 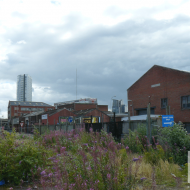 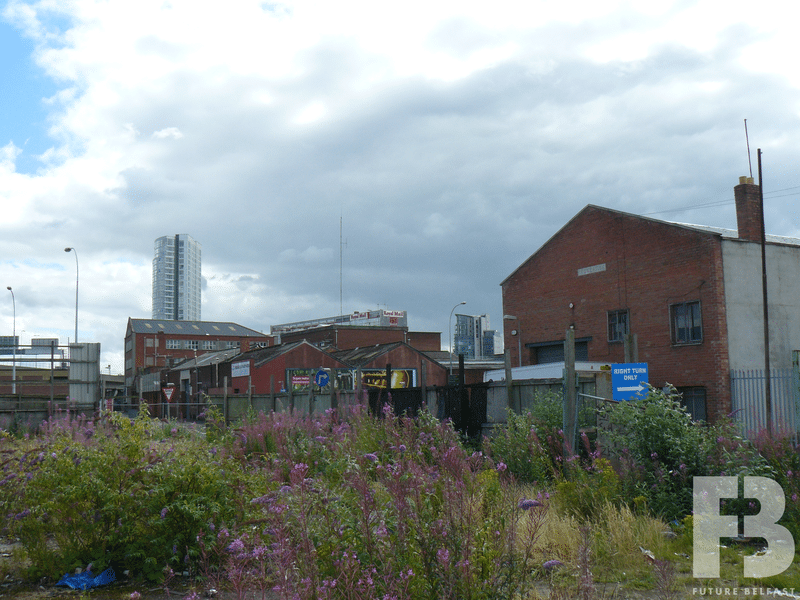 The proposed £30m development has been forward-sold to an institutional investor. 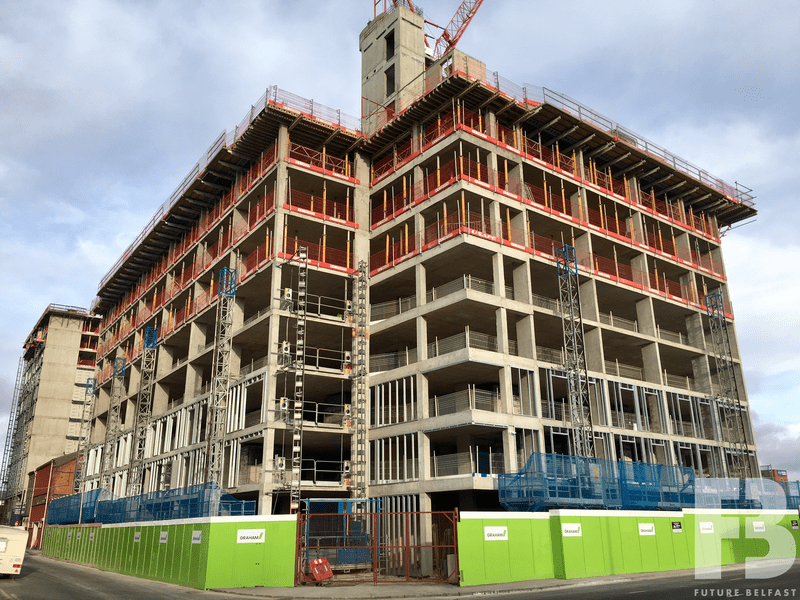 Completion is expected by August 2019. 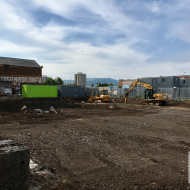 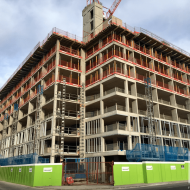 Graham Construction commenced site preparation works during May 2018. 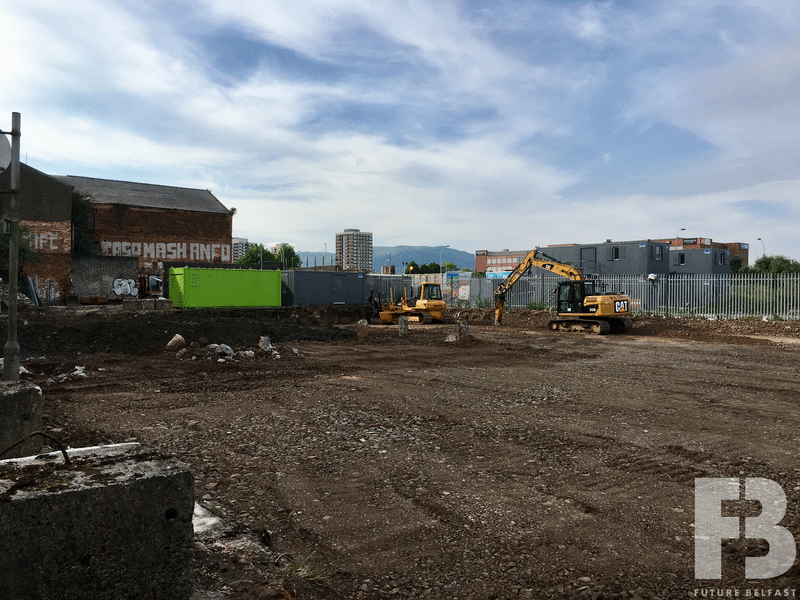 Quinn Piling commenced piling works during June 2018. 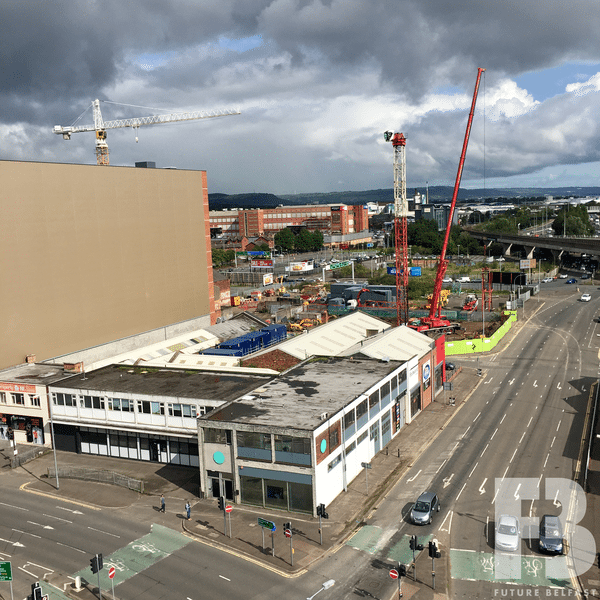 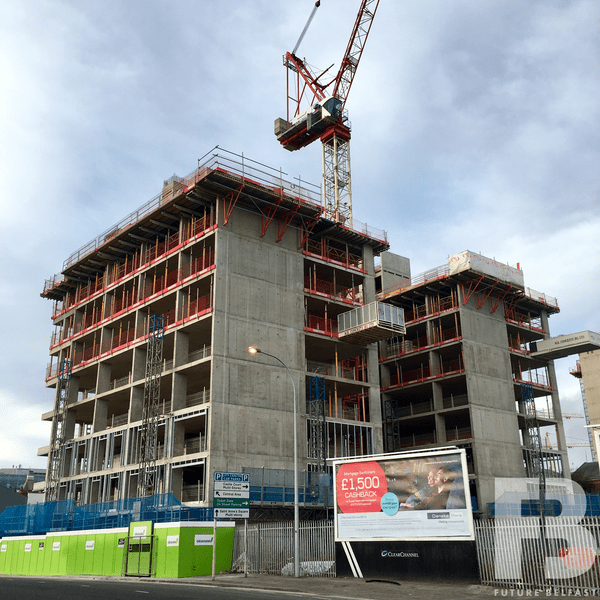 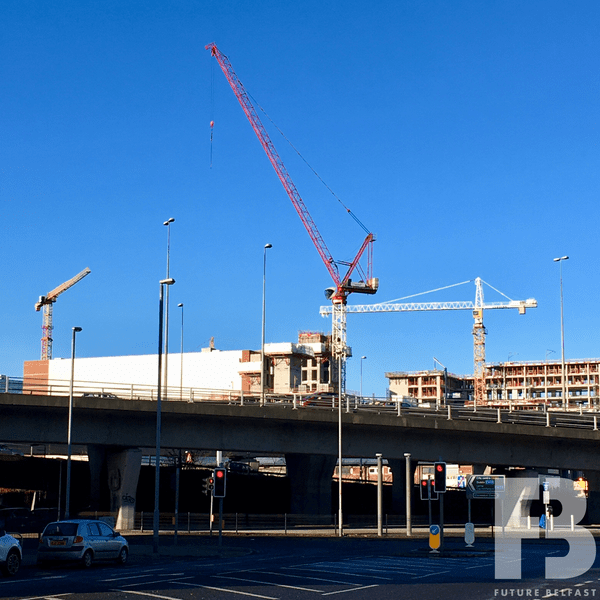 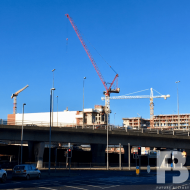 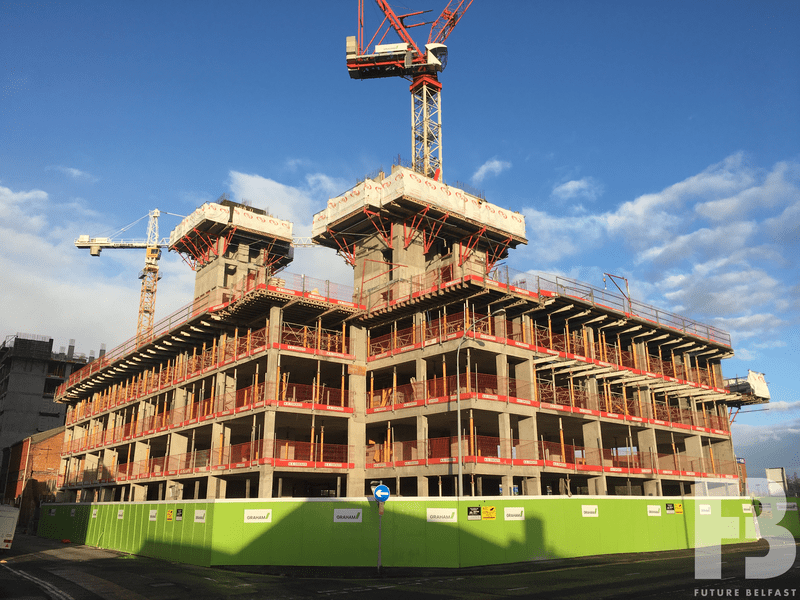 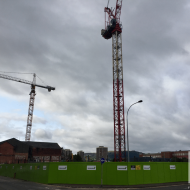 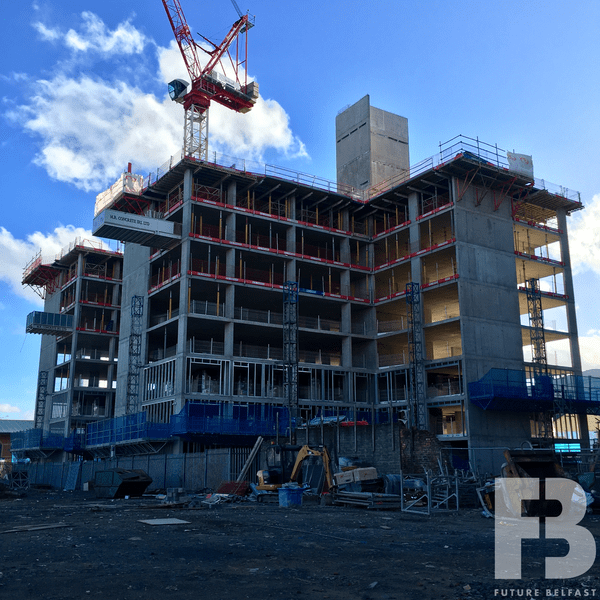 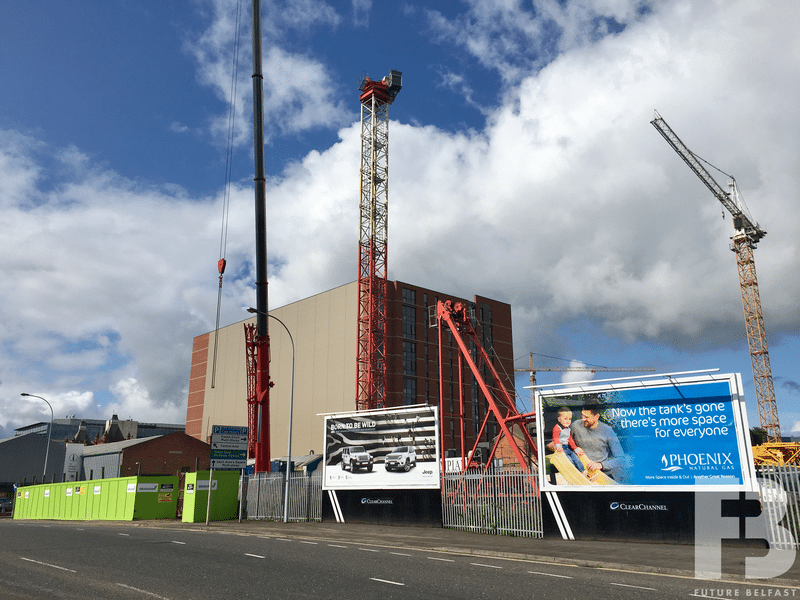 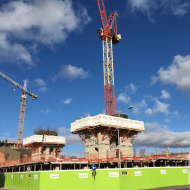 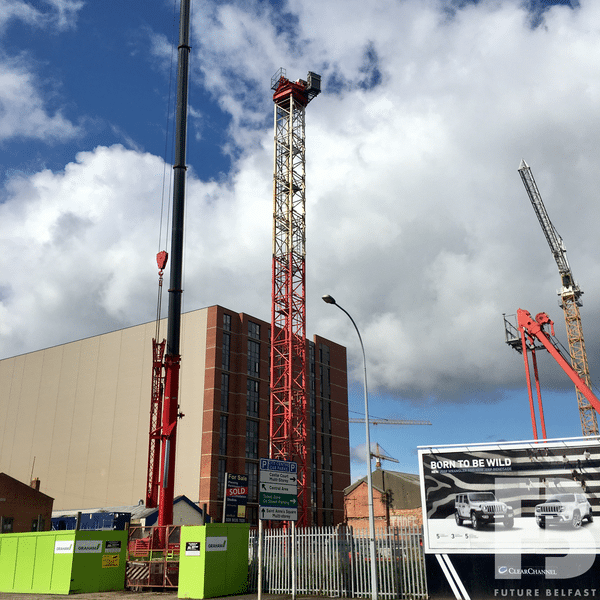 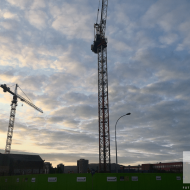 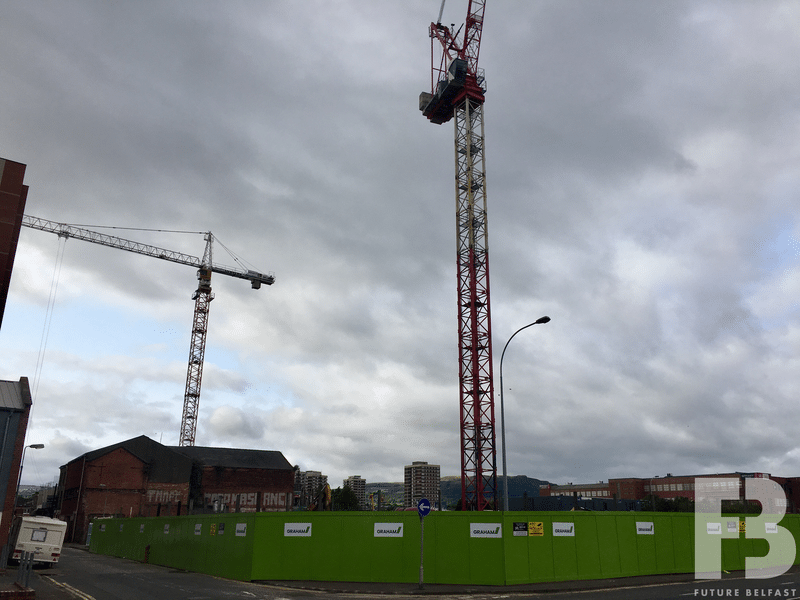 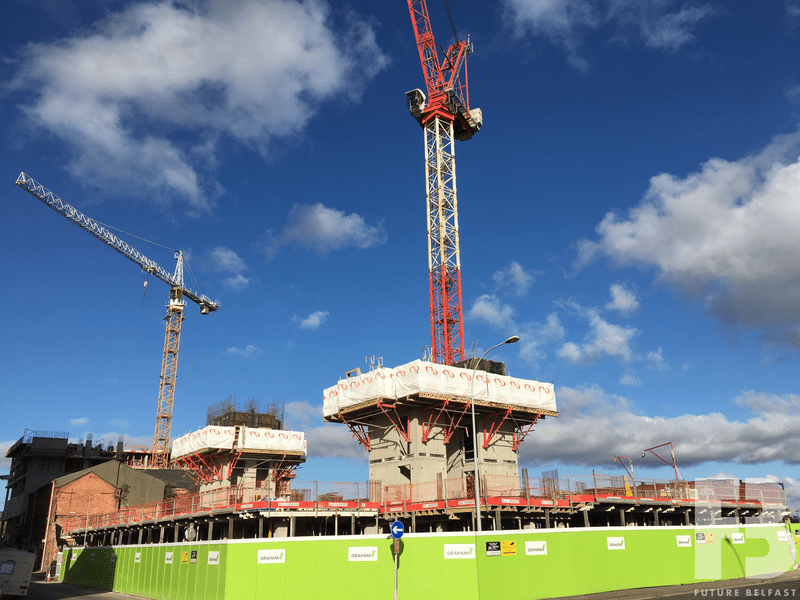 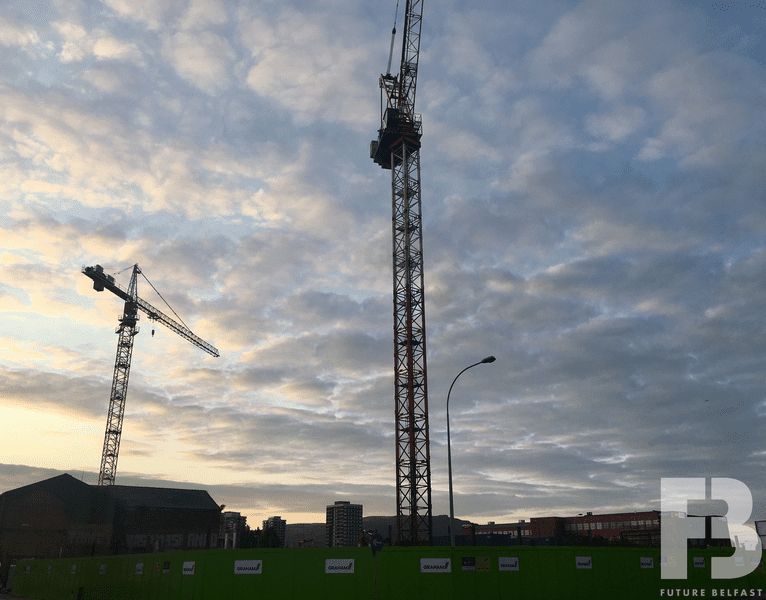 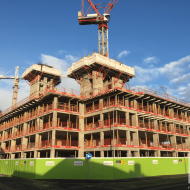 The site tower crane was erected on 25th August 2018.